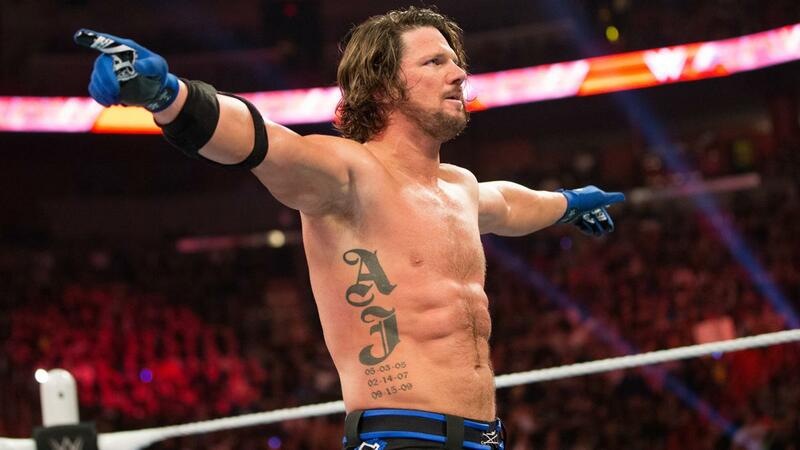 The internet is buzzing after an interview with WWE World Champion AJ Styles and his desire to wrestle former champion and Hall of Famer Shawn Michaels. It would definitely be a dream match, even six-and-a-half years after Michaels' retirement from wrestling. But will it happen? More importantly, SHOULD it happen? Here is my 1-2-3 cents on the subject. I would not be opposed to a Shawn Michaels one off with AJ Styles. I don't necessarily like the idea of it being for the championship, and I supposed if it's booked right it wouldn't have to be for the gold. Shawn still appears to be in good shape and there's plenty of time to knock off ring rust between now and the Royal Rumble at the end of January. The important things to remember is booking this match and making it relevant to the current plans for AJ. Also, don't take away his momentum if he's going to be defending the championship at WrestleMania in Orlando. 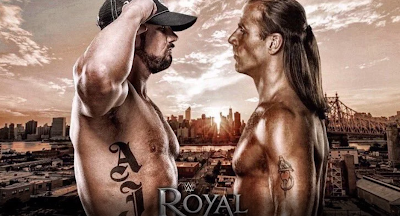 It would be a huge let down for AJ to come up short against a guy who has been on the shelf for nearly seven years, even if that guy is Shawn Michaels. Often I complain about part-timers coming in and taking an opportunity from current roster talent. But like I said if it's booked right (and by right I mean the way I want it *insert smiley face*) I don't see the harm in a one-time match. Others have complained about guys retiring and returning to the ring. The only time I really had an issue with it was with Ric Flair and that's just because I was there for what was billed as his last match and since I consider him the greatest of all time, I didn't want to see him work for another company. Bottom line, I think this could be a great opportunity to elevate the continuing rising star of AJ and give fans a chance to see their hometown hero HBK make his triumph return to the ring.